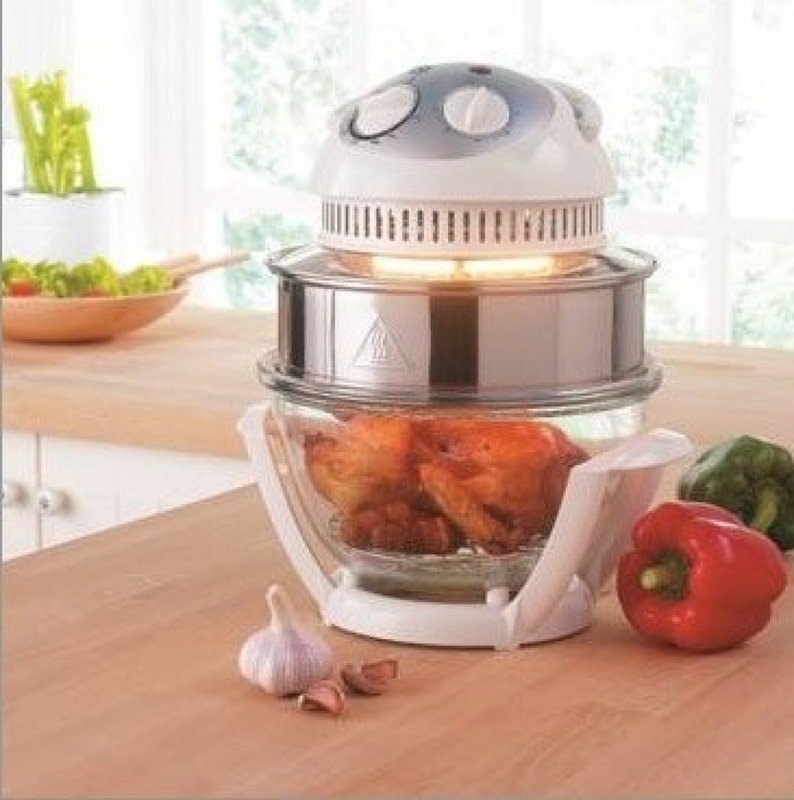 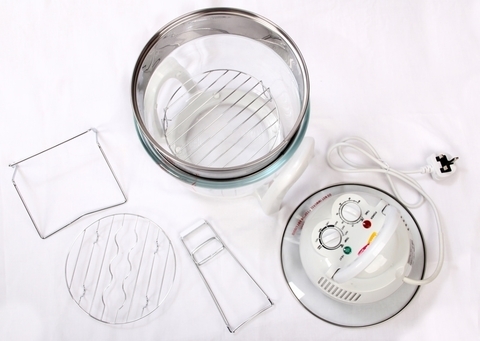 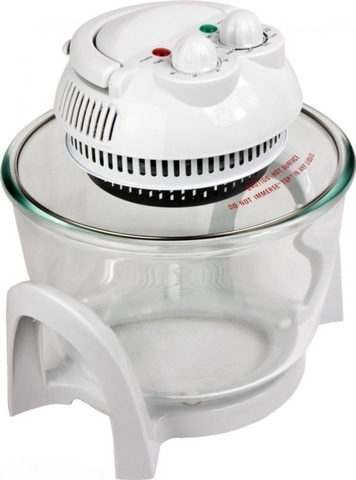 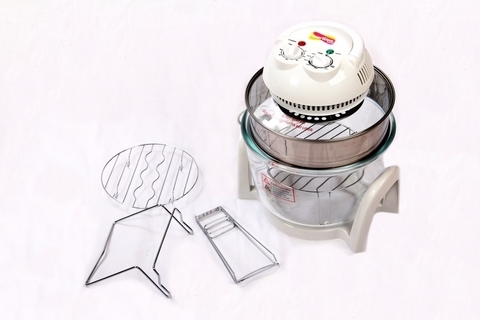 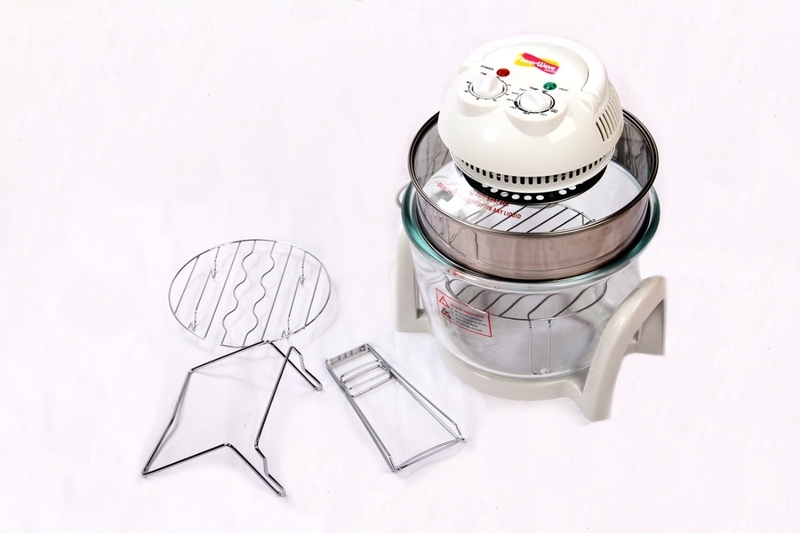 8-way cooking halogen convection oven. Bakes, broils, roasts, toasts, grills, steams, browns, and fries. 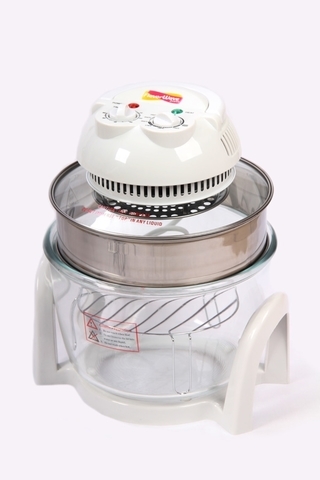 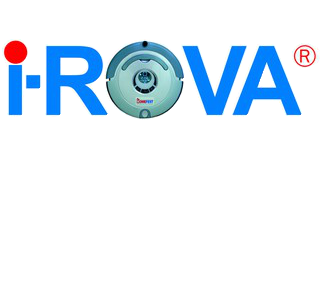 Non-radiative and cooks up to 3 times faster.